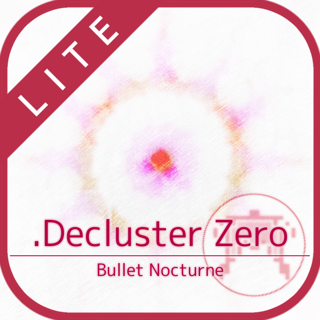 Straight out of the Japanese indie-game scene, .Decluster Zero: Bullet Nocturne offers up a white-knuckle challenge for even the most diehard shoot ’em up fans. 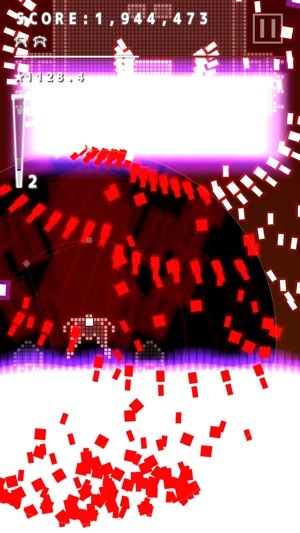 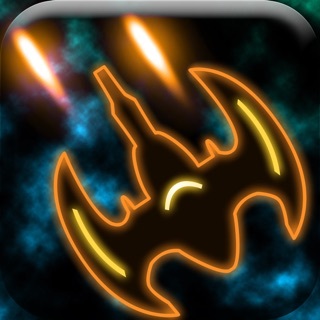 As a significantly retooled version of .Decluster Zero, this action-packed game has you dodging curtains of bullets from enemy ships while scrambling to build up a clever score multiplier for leaderboard bragging rights. 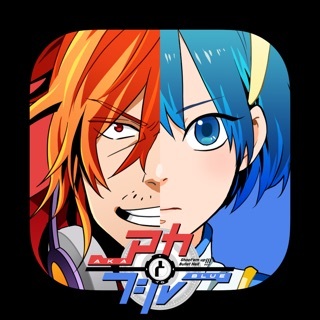 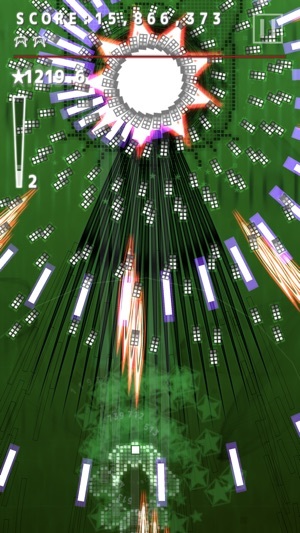 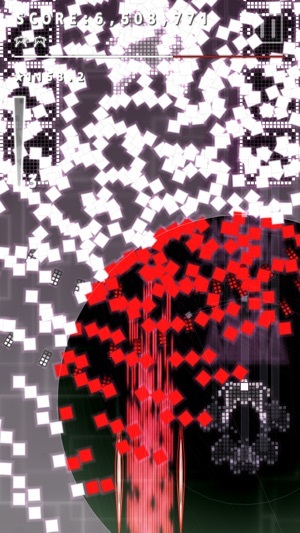 But there are more than enough new features—like redesigned levels and a remixed soundtrack—to lure those who’ve visited this bullet hell before. 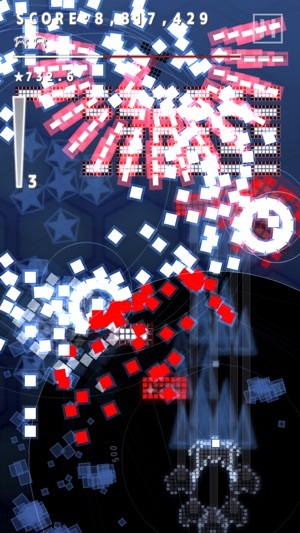 blaster action bullet hell! 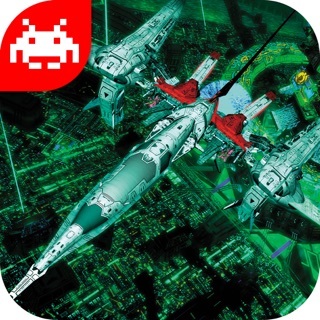 Flawless controls, awesome graphics, and outstanding gameplay.